LIVE NEXT TO TRUMP TOWER! BE STEPS AWAY FROM MICHIGAN AVE! THIS CONDO IS WELL MAINTAINED AND IN READY TO MOVE IN CONDITION. LARGE CLOSETS & ADDT'L STORAGE OUTSIDE UNIT. 24HR DOORMAN, HEATED POOL, FITNESS ROOM, SALON, RESTAURANTS, FULL AMENITY BUILDING. 405 N Wabash #3201 Chicago, Illinois 60611 is a condo property, which sold for $215,000. 405 N Wabash #3201 has 1 bedroom(s) and 1 bath(s). 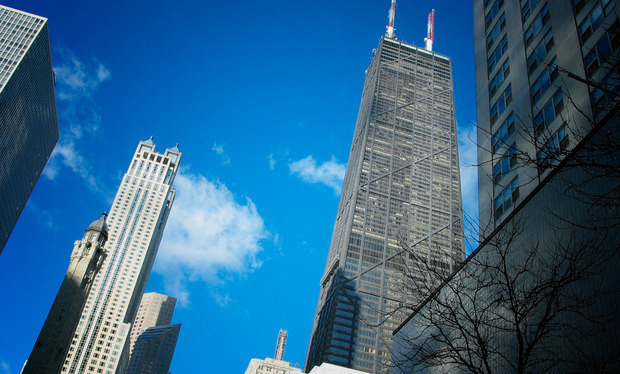 Want to learn more about 405 N Wabash #3201 Chicago, Illinois 60611? Contact an @properties agent to request more info.